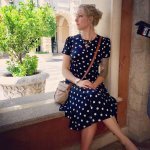 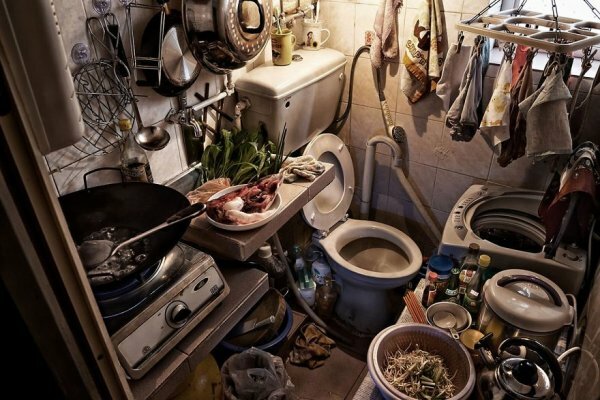 In first-world nations, most people aspire to own their own three-to-four-bedroom home, complete with a yard, possibly a pool, and plenty of space for animals and children to run around in. 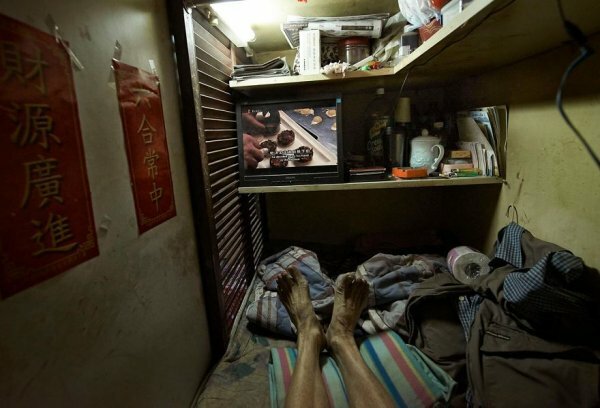 In Hong Kong, residents — regardless of their age — are lucky if they can afford a so-called “coffin cubicle,” where they have barely enough room to move around in, let alone live. 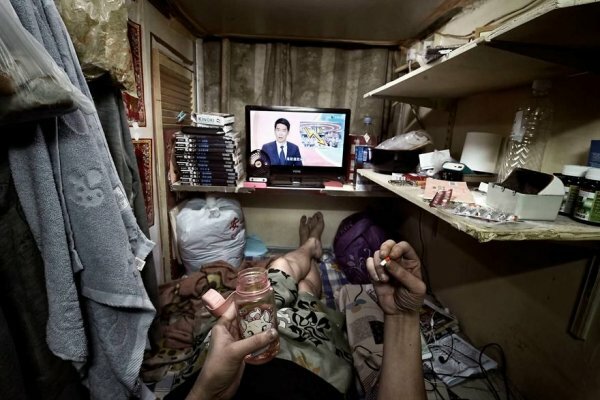 Even though the United Nations condemned the cage-like apartments, the 15-120-square-foot (roughly 1.5-12 m²) abodes are in high demand. 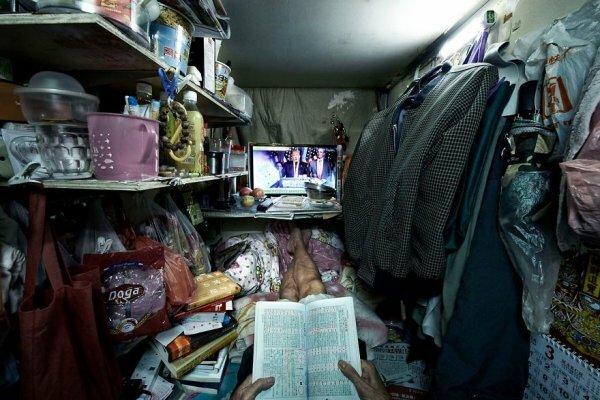 This is because Hong Kong has a population of nearly 7.5 million! 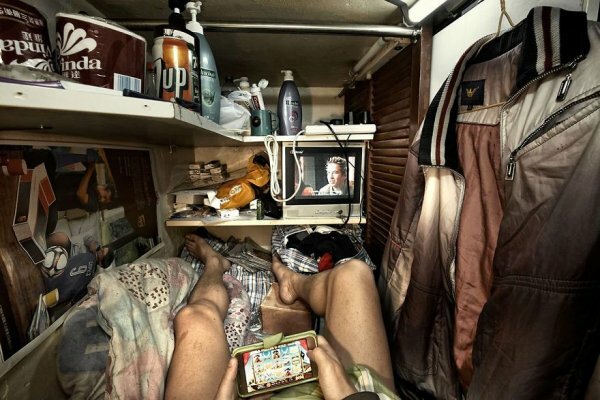 As a result, some 200,000 people still live in the tiny apartments, according to the Society for Community Organization. 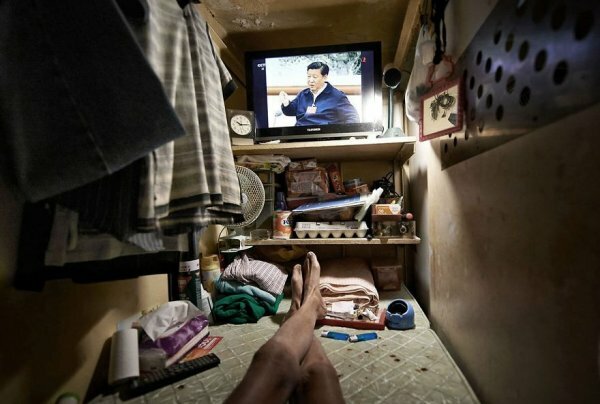 It shouldn’t come as a surprise that many who live in the cell-like apartments have fallen on hard times, such as Wong Tat-ming. 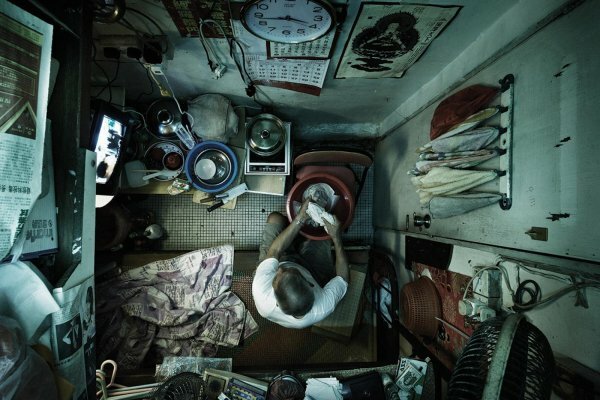 Aged 63, the elderly gentleman has to live in one of the tiny apartments because he developed scerlosis in his leg and is now unable to drive a taxi. 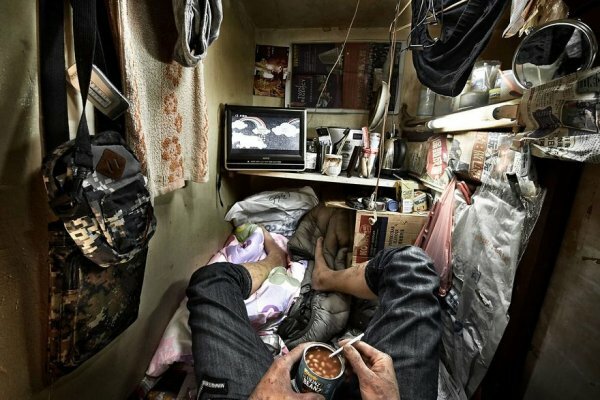 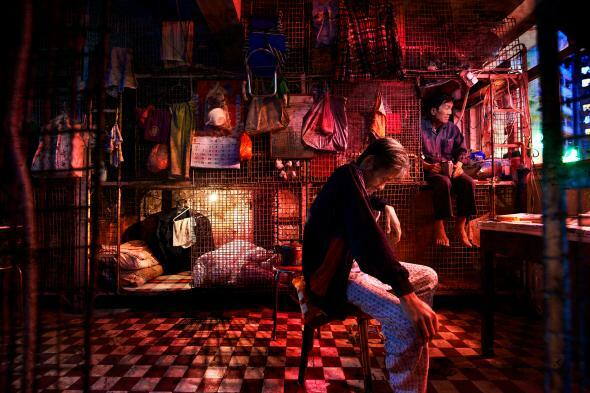 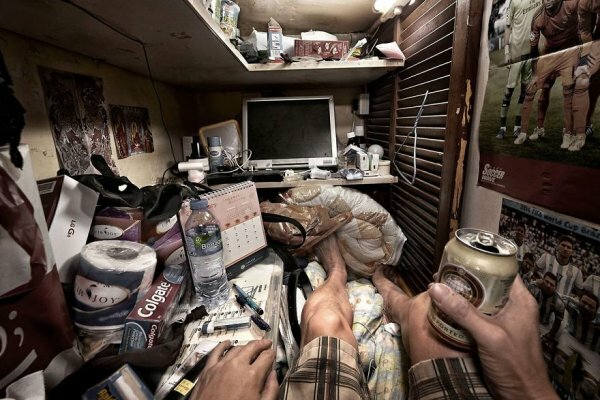 Every month, he pays approximately $307 (HK$2,400) to live in an 18-square-feet dwelling.
? 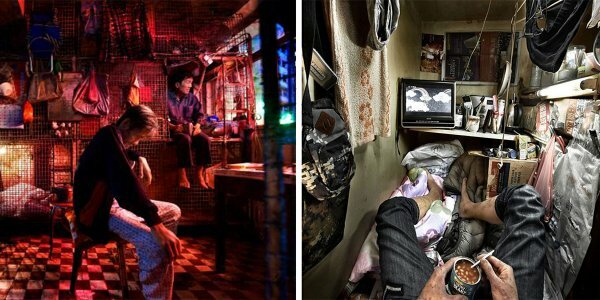 ‘GoT’ Hot Pie Opens Real-Life ‘You Know Nothing Jon Dough’ Bakery, And Fans Can’t Get Enough Researchers Have Invented A Way To Produce Food Using Only Electricity ?